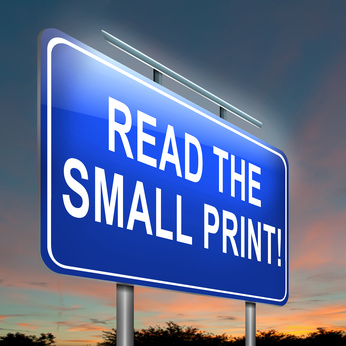 Are printing costs - toner, ink and consumables too high? Get discount toner and ink and much more for less than you are paying now! Rebates, cash back, Frequent buyer rewards just means you paid too much in the first place. If you keep a supply of cartridges on hand, you are tying up money that you could use for something else. If you pay an employee to keep track of toner inventory, and purchase supplies you could get more productive use of their time elsewhere. Wouldn't it be nice if the supplies just showed up a few days before the printer runs out and marked to the attention of the printer that will need them. Give us your current prices and we will even give you a side by side comparison, or keep it a secret and we will still give you our best price. I.T. Results, LLC © 2013 all rights reserved.